Since publishing my last post, a lot of you let me know that I’m definitely not the only one that forgets to clean makeup brushes as much as they should be done. I therefore decided to test out the Makeup Revolution brush cleaner. This is a spray that claims to refresh brushes, removing makeup whilst getting rid of the bacteria. Sounds amazing, right? See how I got on using the Makeup Revolution brush cleaner. This is by no means a new release, it first became available in 2014. At £5 it should be raved about a lot more than it is right now. You get 200ml of product per bottle which means this is going to last you ages no matter how regularly you clean your brushes. With a pump to spray the Makeup Revolution brush cleaner direct to your brushes, this product is extremely easy to use. It won’t provide a deep clean for your brushes but to spot clean them this is highly effective; just wash your brush against a tissue to see the amount of makeup it lifts off the bristles. I was somewhat sceptical at first that this would clean the brushes as well as it did. A myth in the beauty industry is that the more you pay for a product the better it performs but in the context of makeup brush cleaners I find this to be more false than ever. It is genuinely amazing and it’s extremely satisfying to do too! What I particularly enjoy about this Makeup Revolution brush cleaner than traditional ways of washing brushes in the sink is that this dries almost instantly so you’re not left without your favourite brush the morning after the night you cleaned your brush collection. This would also be a fantastic choice if you are a makeup artist or just enjoy putting makeup on others as you can change your brushes often to use different colours and products – it’s quite amazing! It has no difficulty in removing even the darkest of pigment on your brush whilst providing a gentle washing experience which will therefore increase the longevity of your brushes too as you’re not being aggressive and exposing them to too much water. 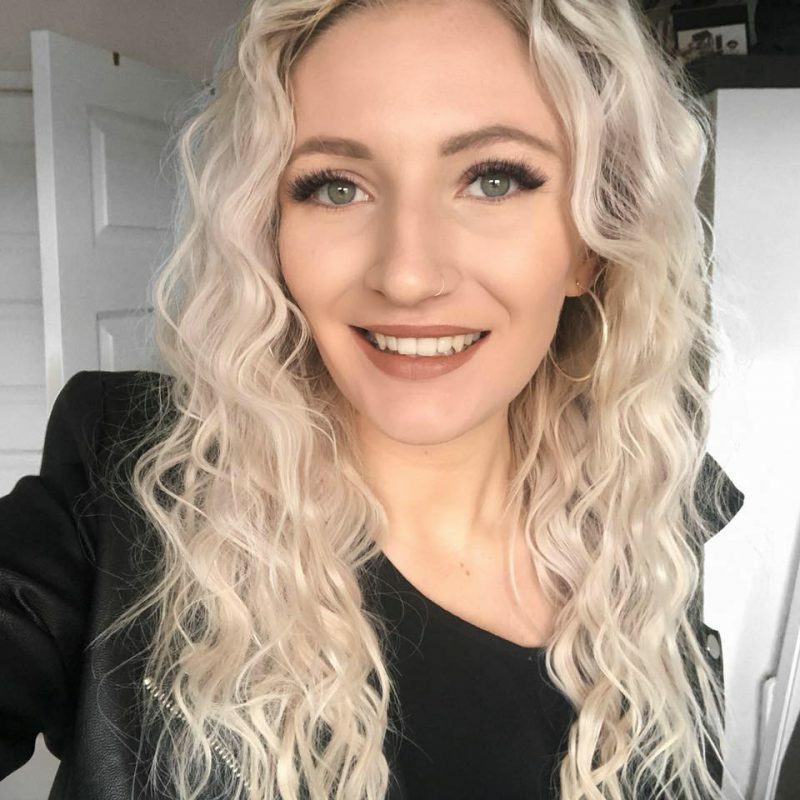 I’d definitely recommend the Makeup Revolution brush cleaner! Available at both Superdrug and TAM Beauty online, this is a product that I think will become a necessity in everyone’s makeup collection in order to clean makeup brushes quickly and easily! 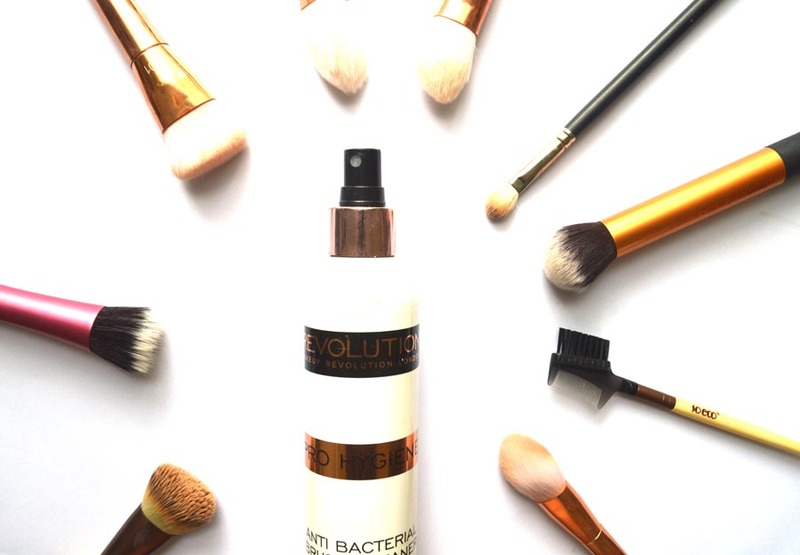 Have you ever tried this Makeup Revolution brush cleaner before? What’s your favourite way to clean your makeup brushes? Let me know.